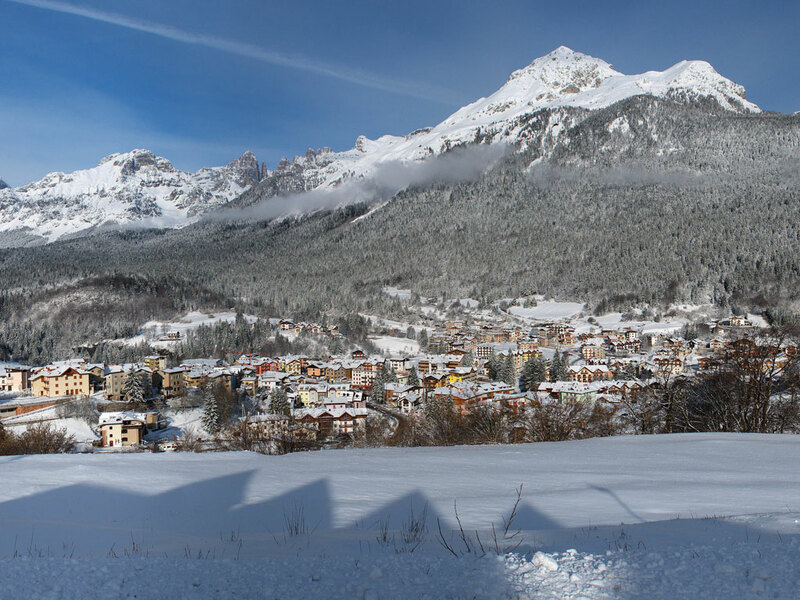 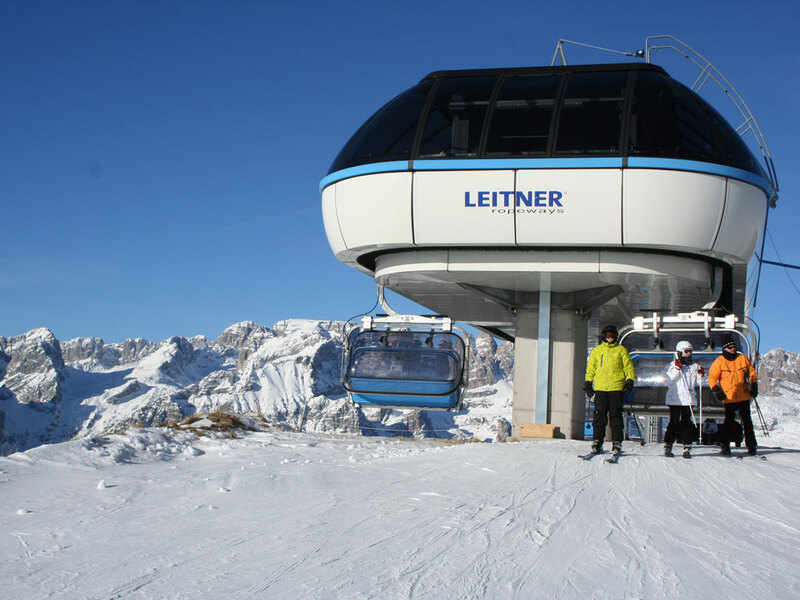 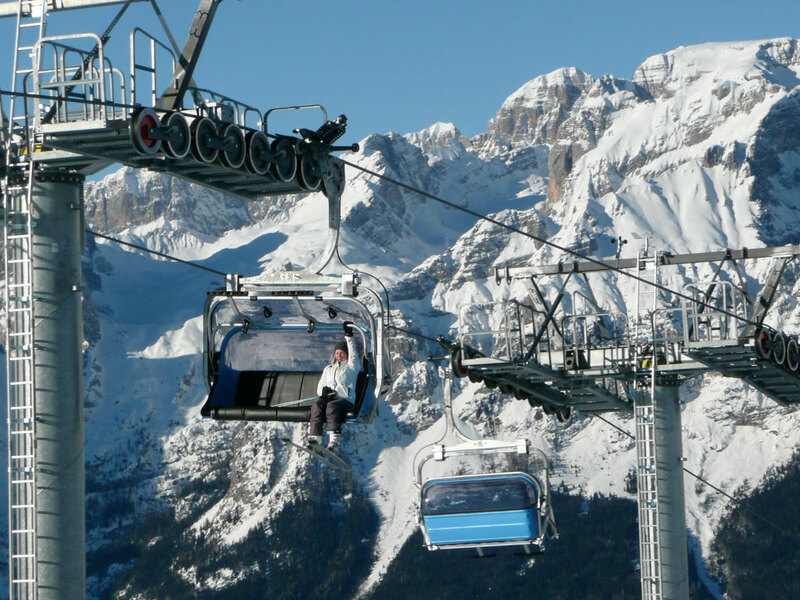 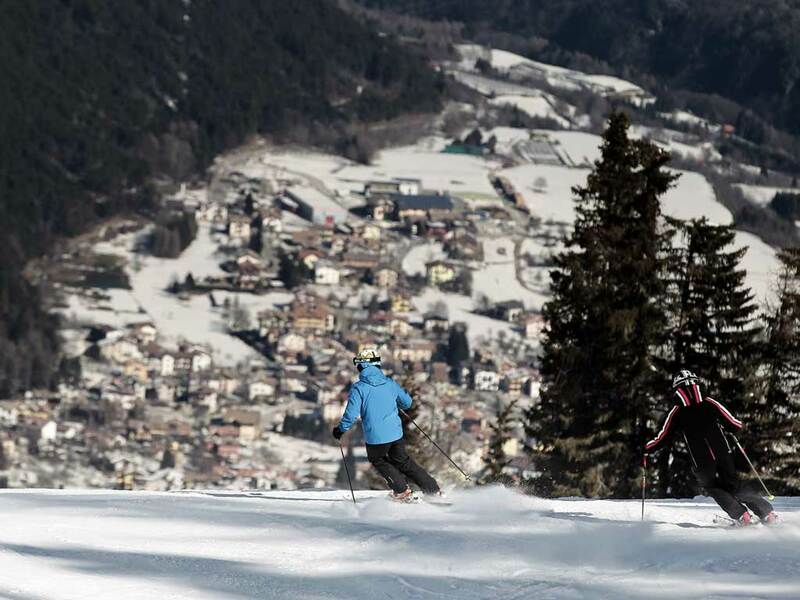 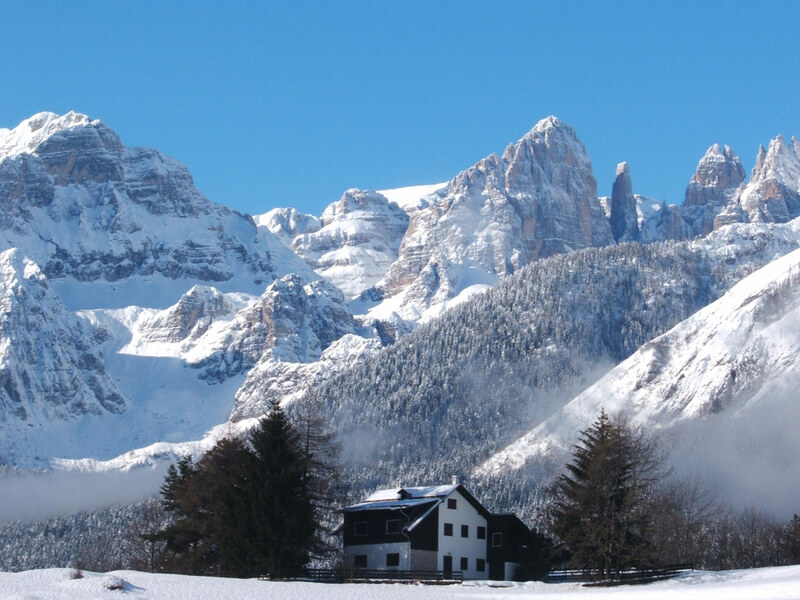 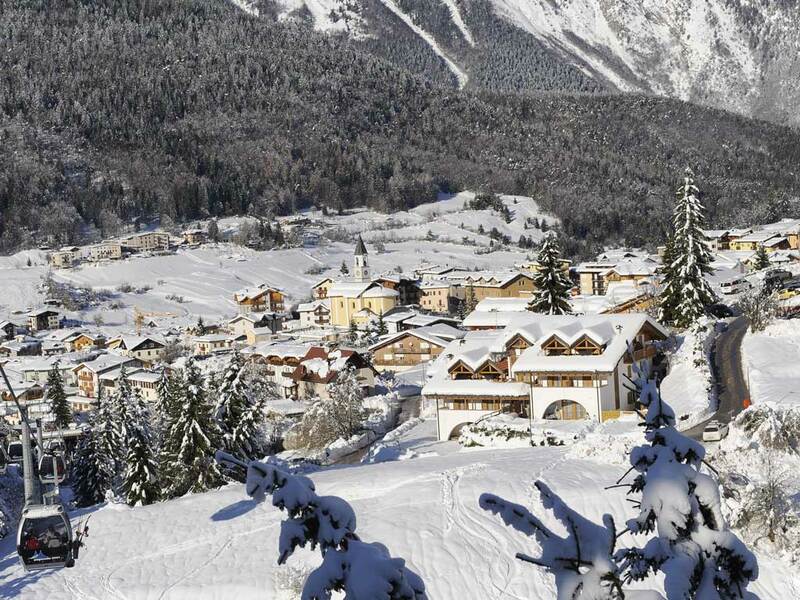 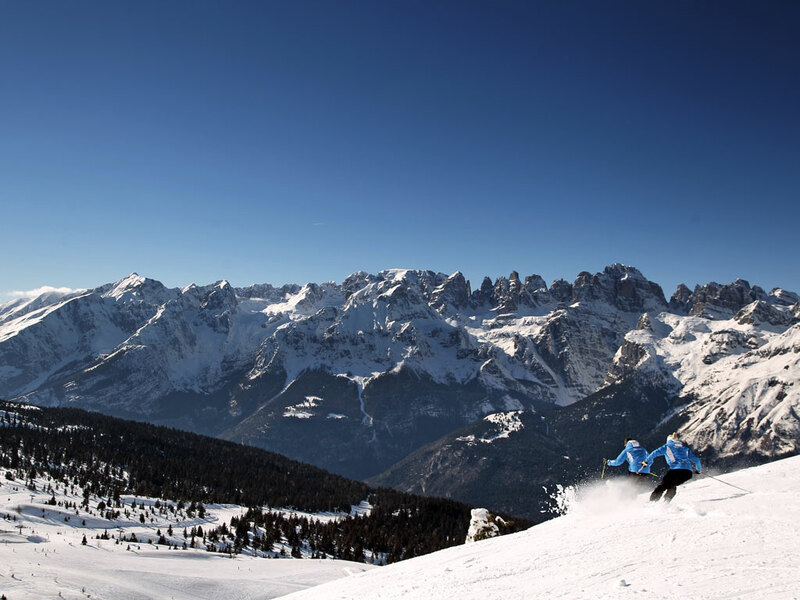 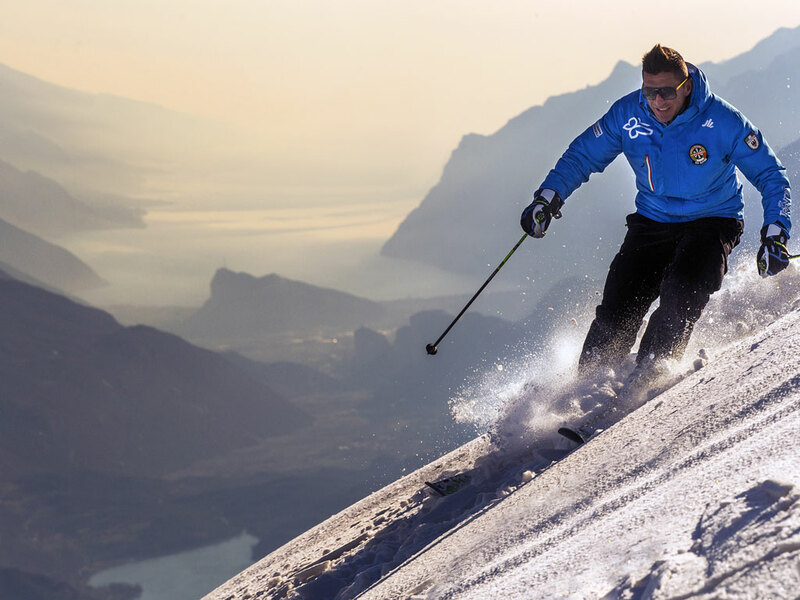 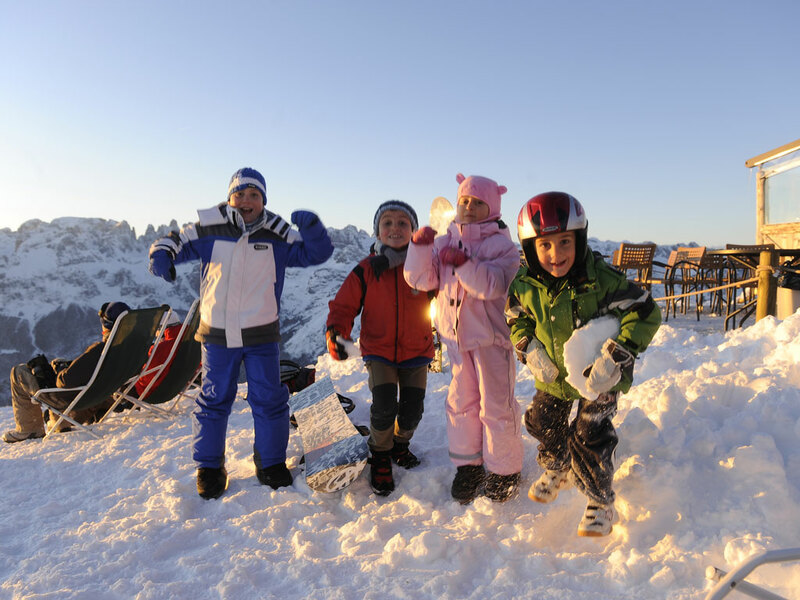 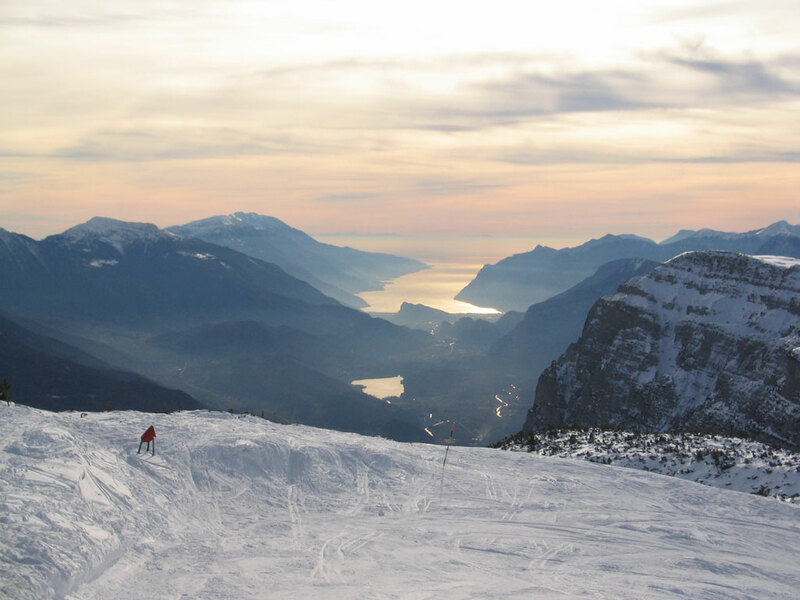 Andalo is a charming winter sports village in the valley basin between Dolomiti di Brenta and Paganella. 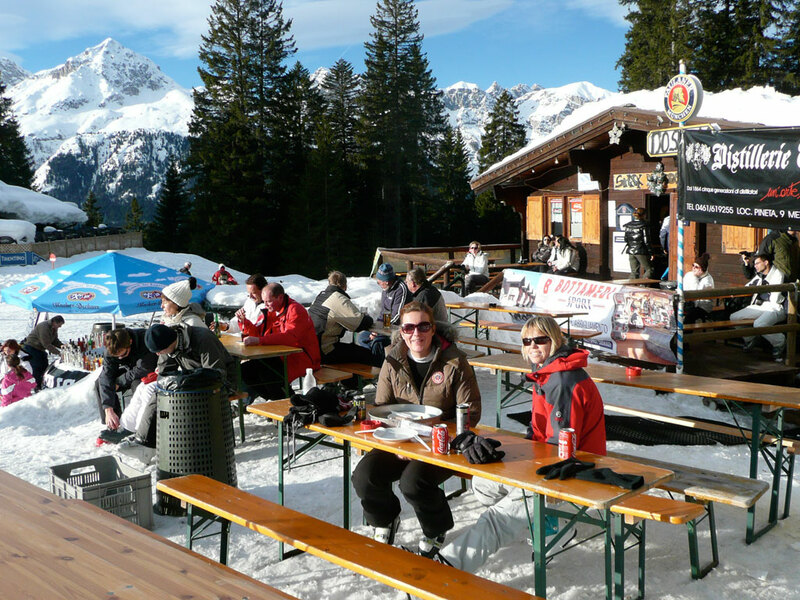 In winter the bars, restaurants and cafes make sure the place comes to life. 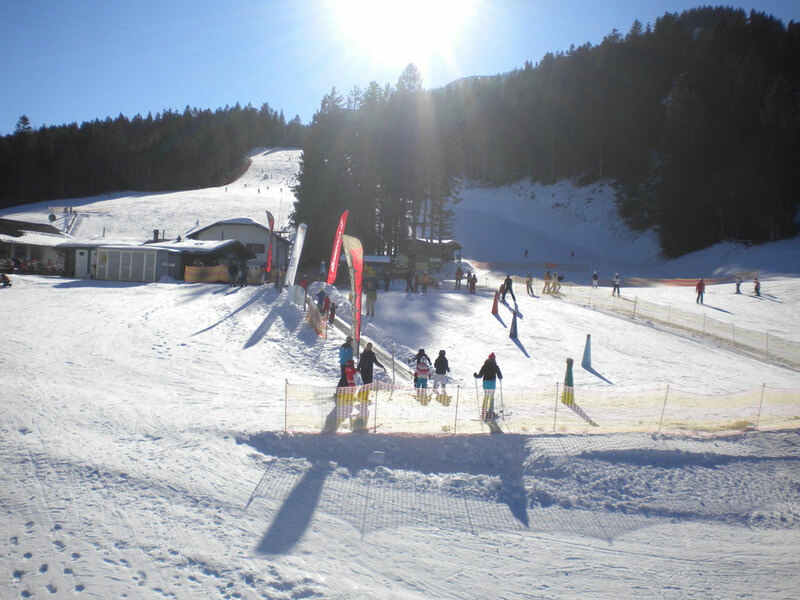 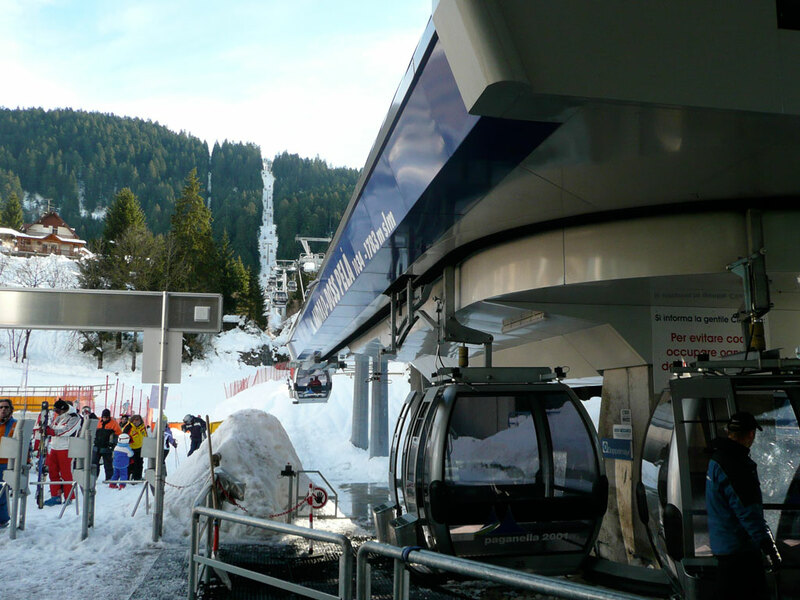 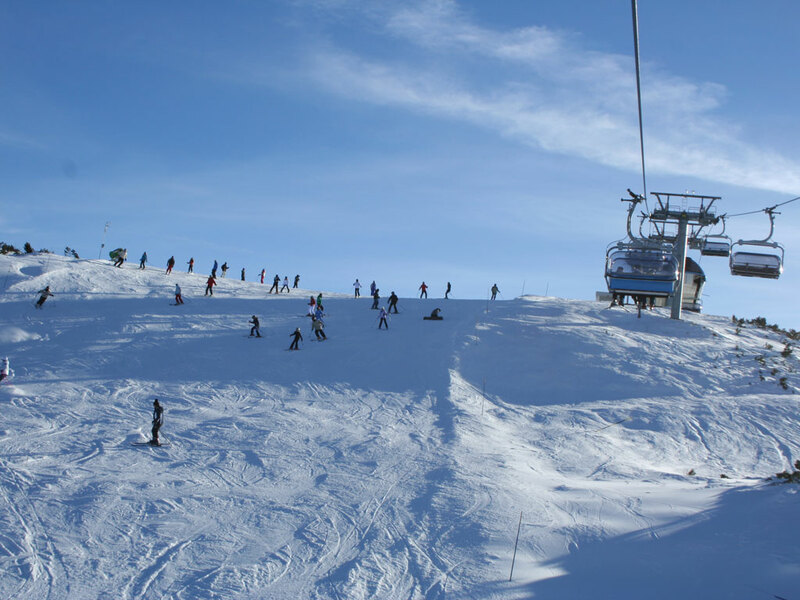 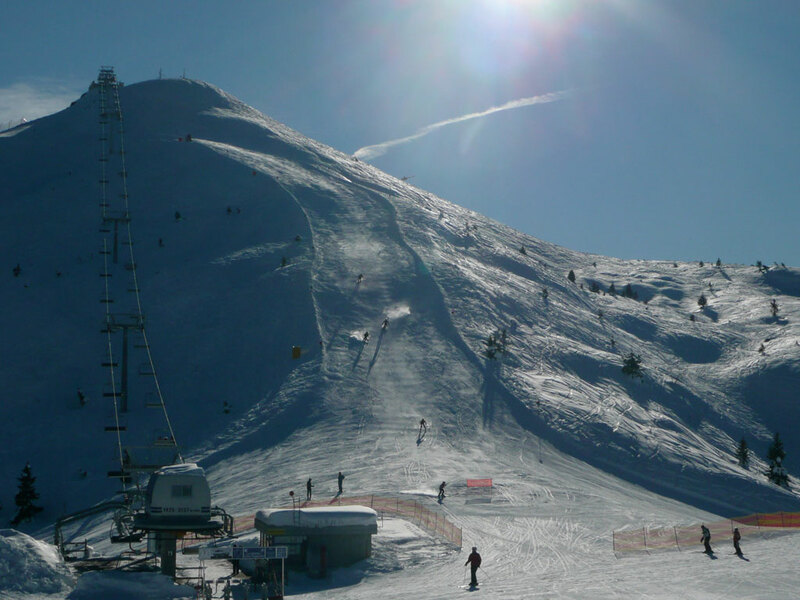 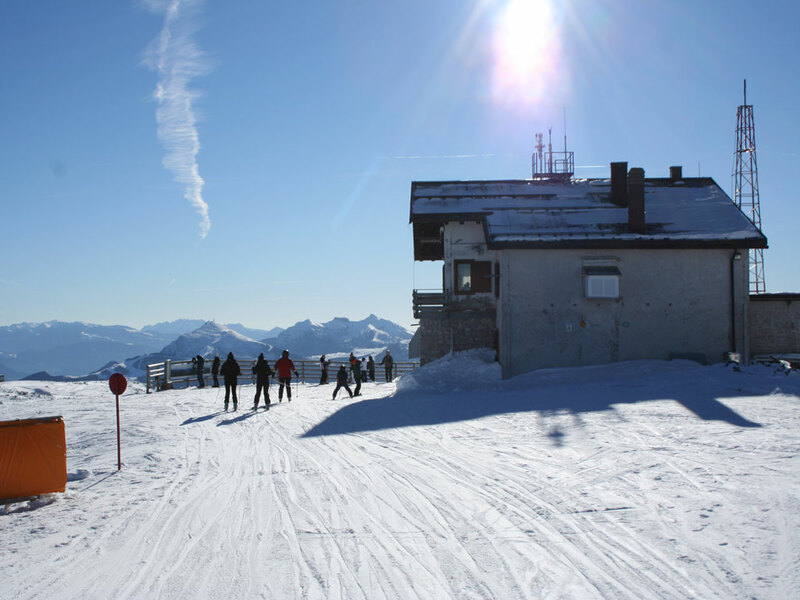 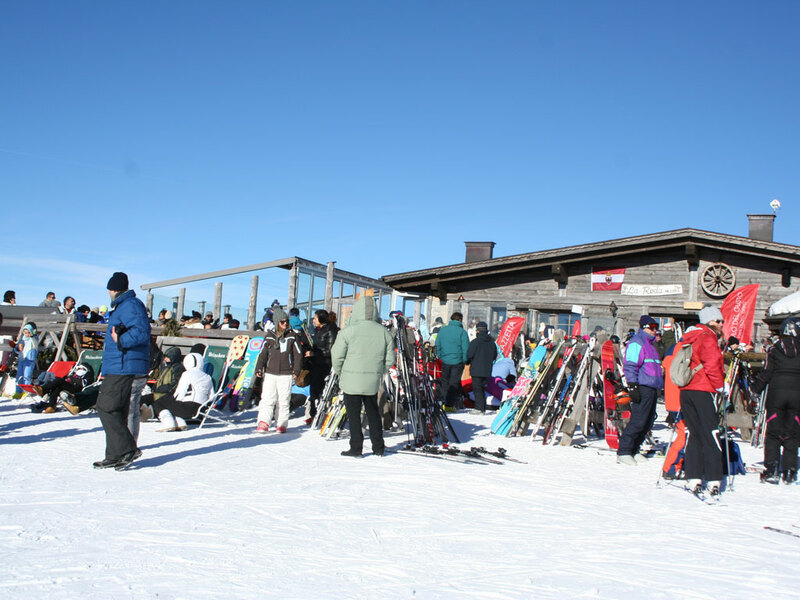 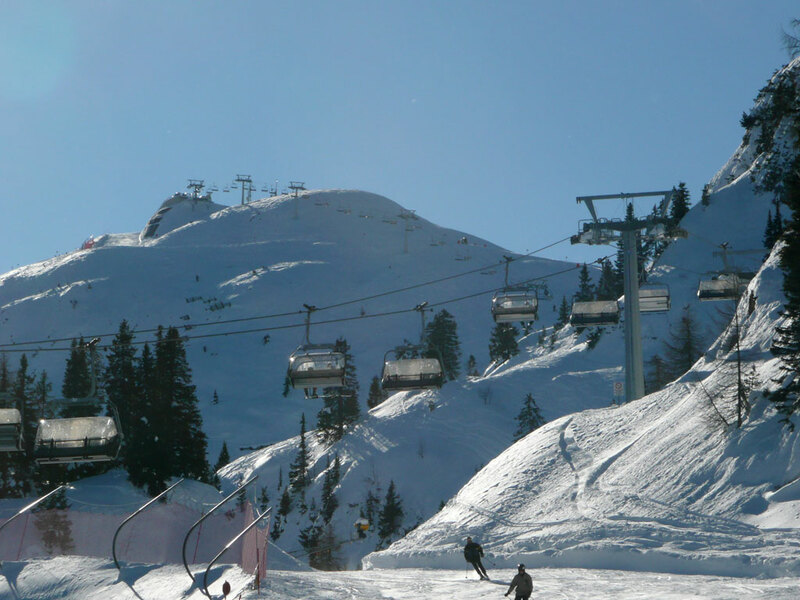 From the village two ski lifts which take you up to about 50 kilometres of slopes. 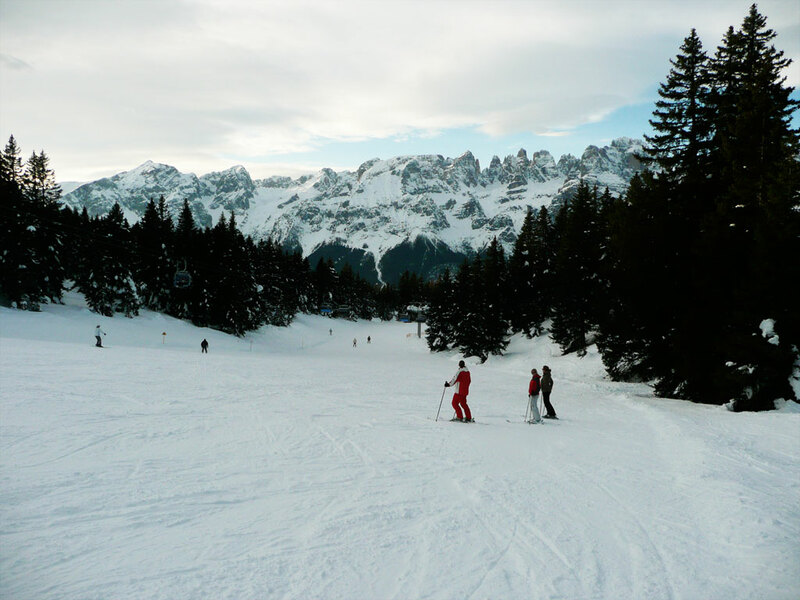 The greatest part of which is red, while the valley downhill runs back towards Andalo are quite challenging.